Buy empower Yoga Pilates in Pakistan at Rs.1999 from Zeesol Store. Free Shipping and Payment on Delivery. Order Now! Free Replacement Policy! 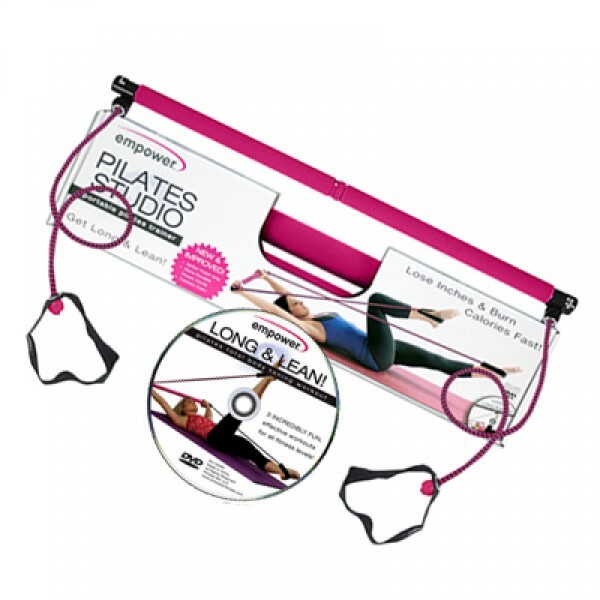 Empower Pilates Studio pakistan provide you pilates workouts without heavy equipment in your home. Daily workout shapes your body and keeps you healthy and fit all day. You can avail all benefits of a professional gym at the comfort of your own place. With lowest Empower Pilates Studio price in pakistan it is portable and light weight as the bar can be disassembled for easy storage at home or during travel.